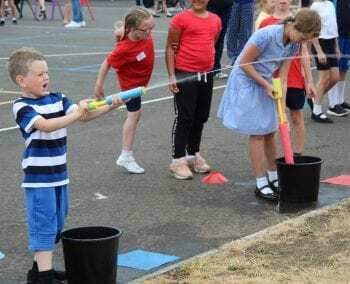 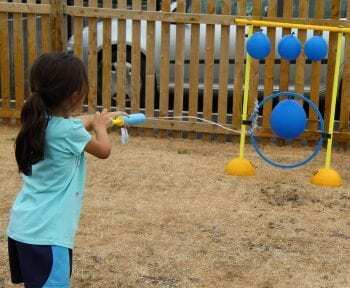 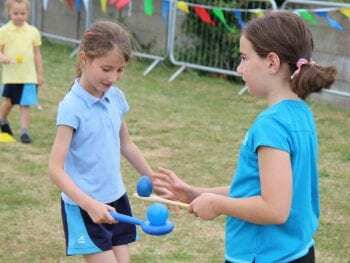 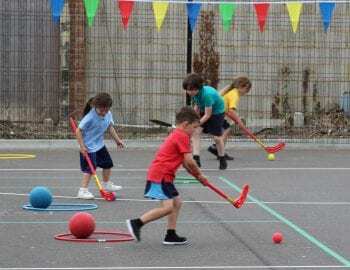 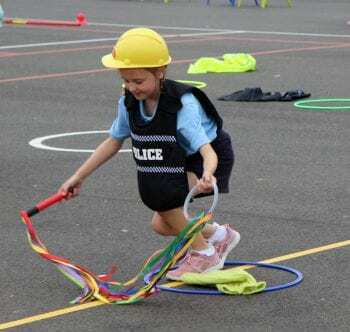 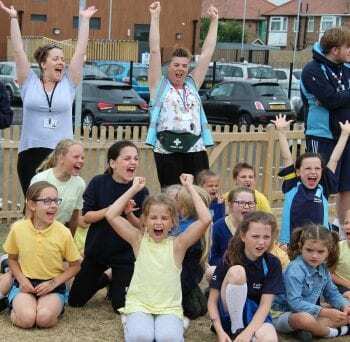 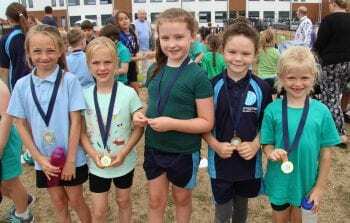 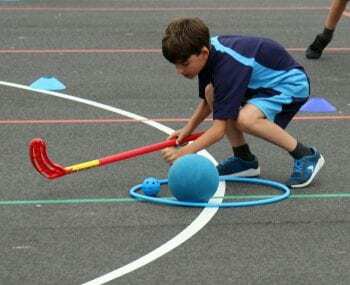 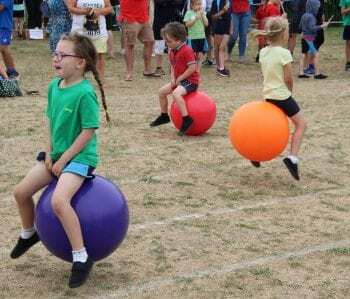 The first RAPS Games sports day at Ramsgate Arts Primary, which opened last September, was a fun family event of races, activities and laughter. 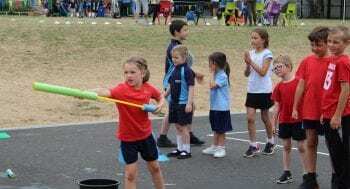 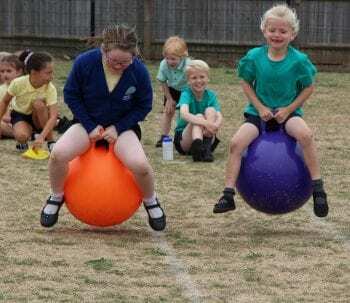 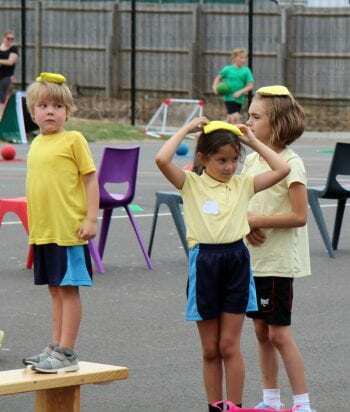 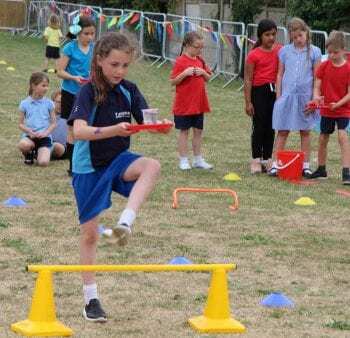 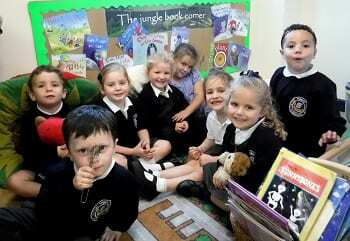 “It was a brilliant event to mark our first ever sports day at RAPS. 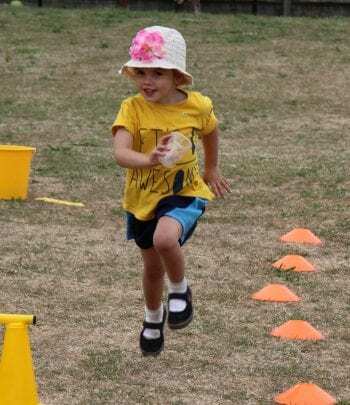 The children really got involved and it was lovely to see so many parents and family members come along to support all of the pupils. 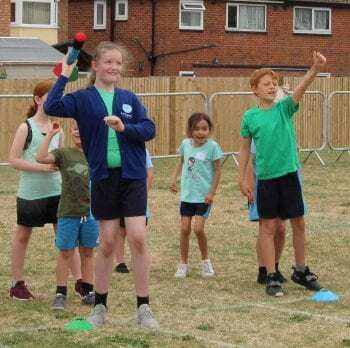 I would also like to thank my staff colleagues who helped throughout, marshalling the activities, making sure that there were plenty of refreshments for everyone, keeping the scores and counting the points. 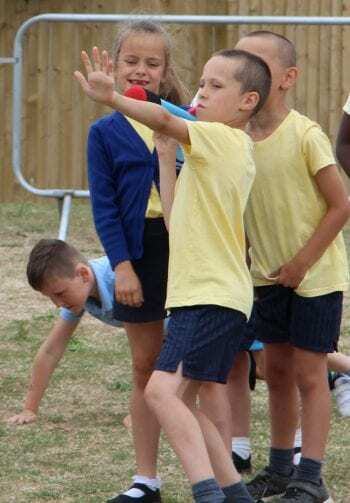 What a fantastic first sports day, Ramsgate Arts Primary School! 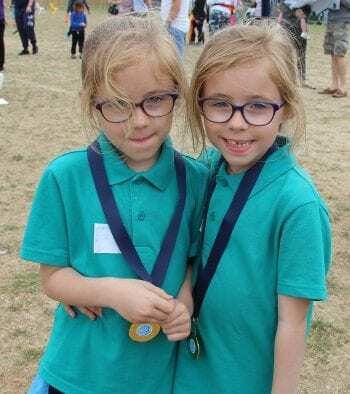 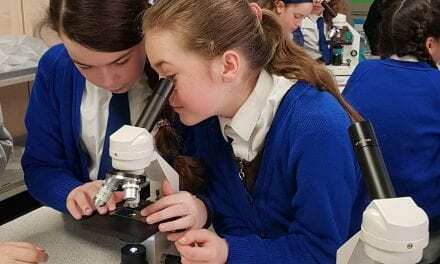 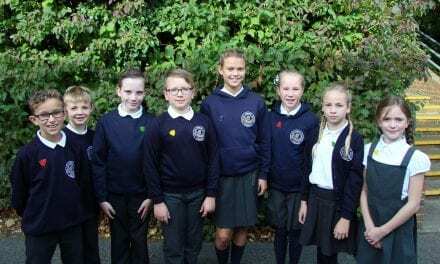 We are delighted to share your photo gallery with the community and have loved reading all about the activities you took part in. 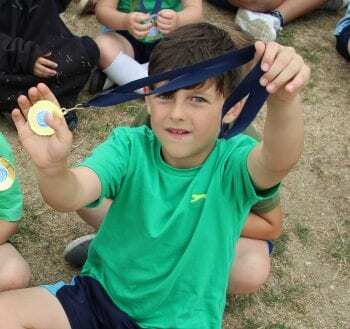 Well done to the victors, Green House but we are delighted that everyone received a medal for their participation and to mark the first ever RAPS games! 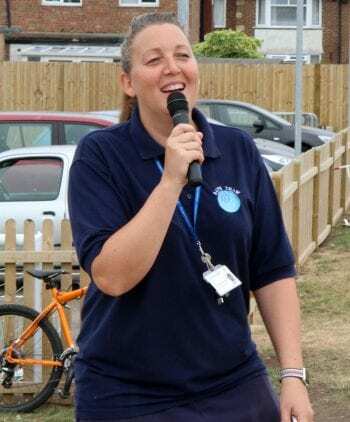 PreviousAwesome ‘80s Musical – With A Message!